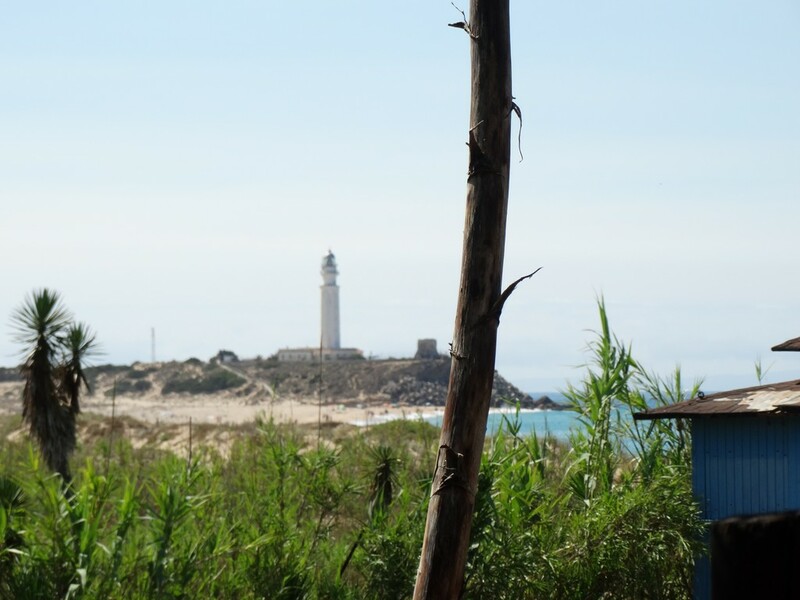 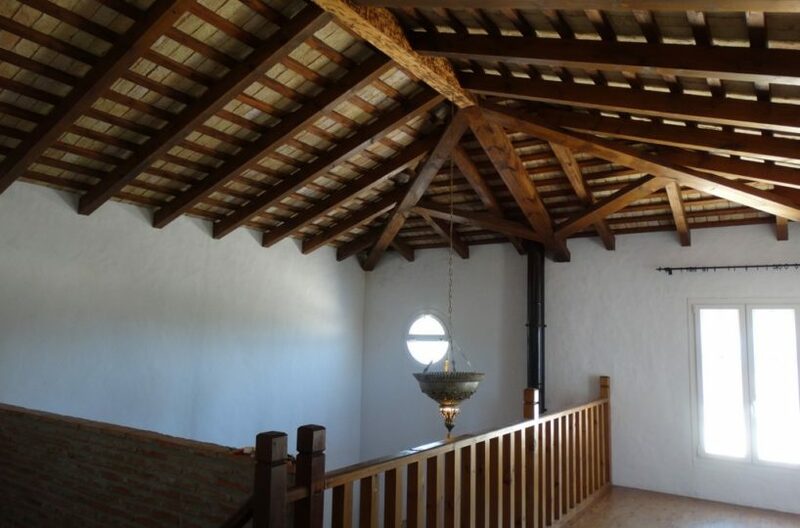 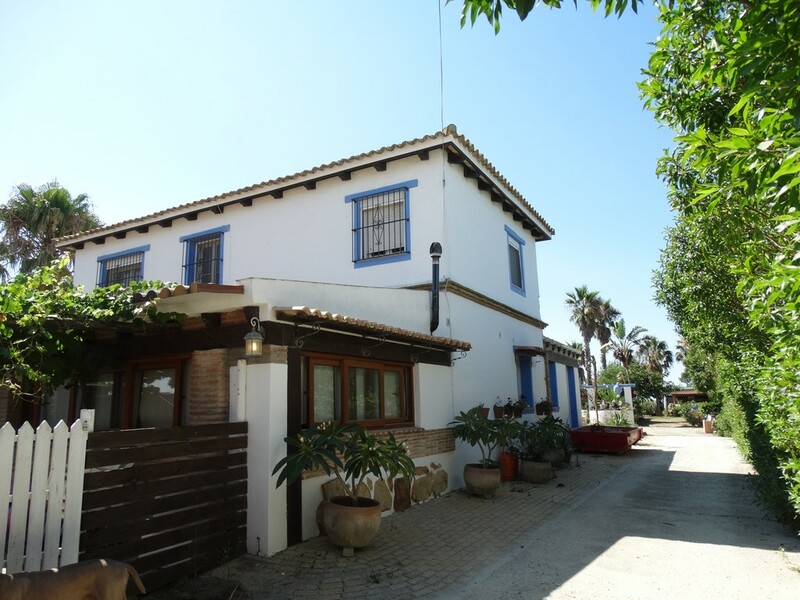 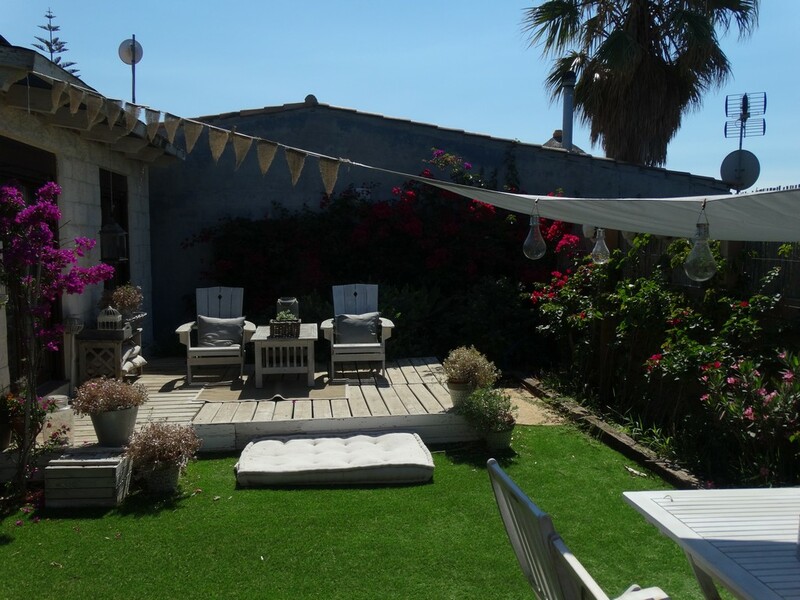 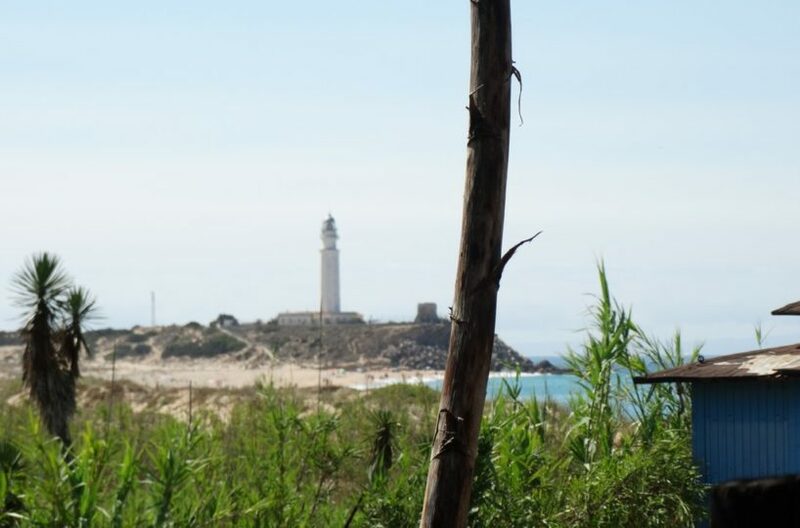 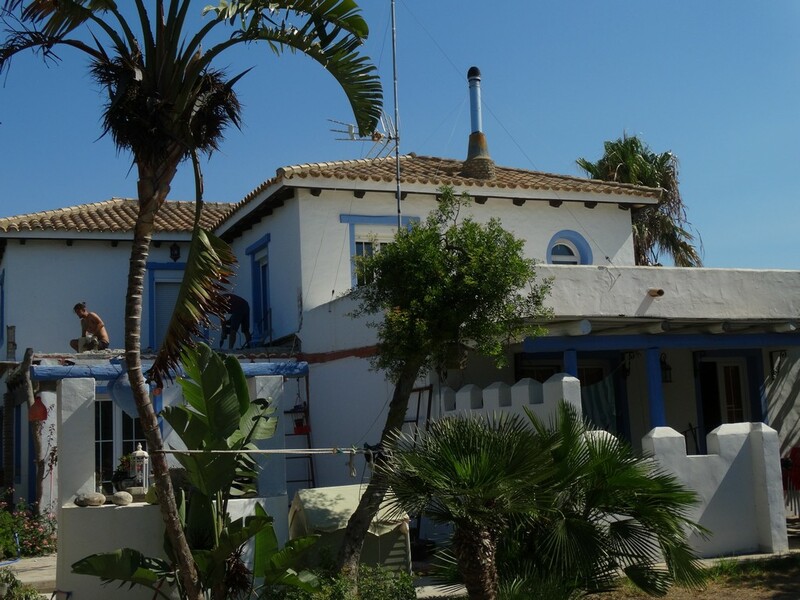 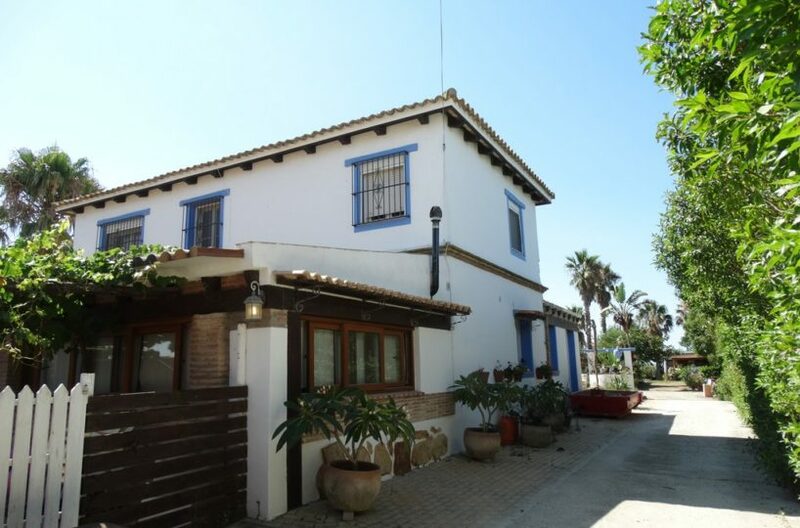 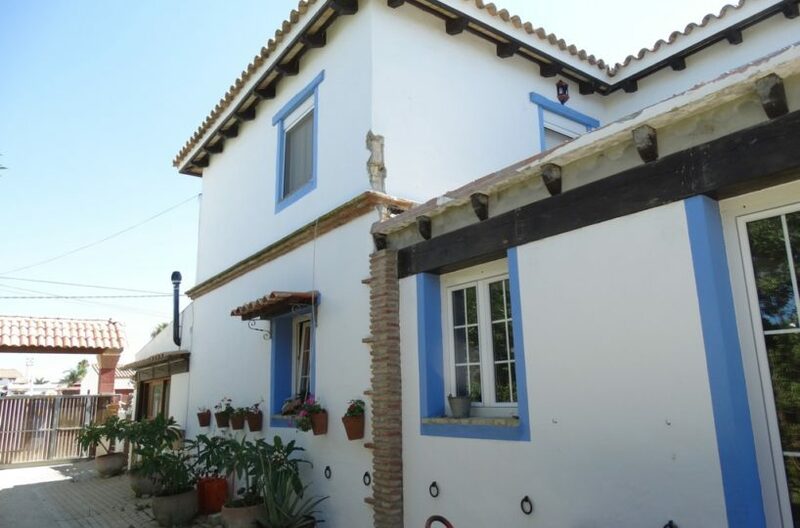 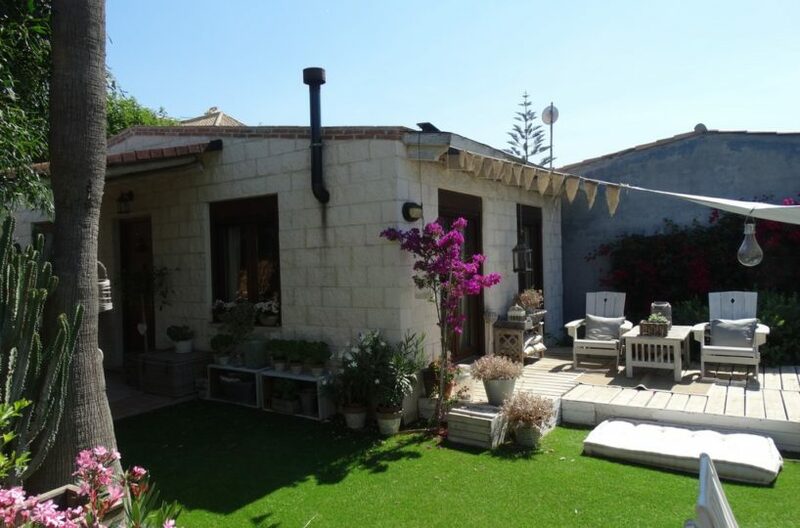 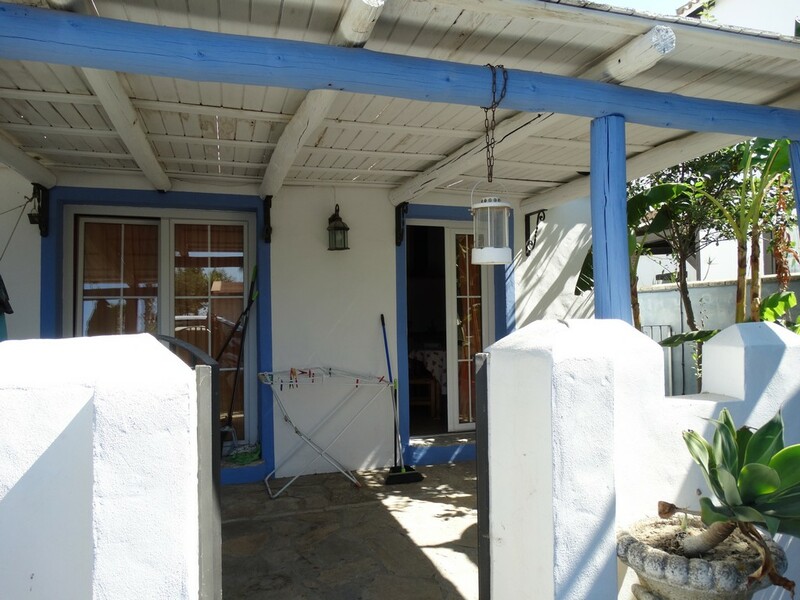 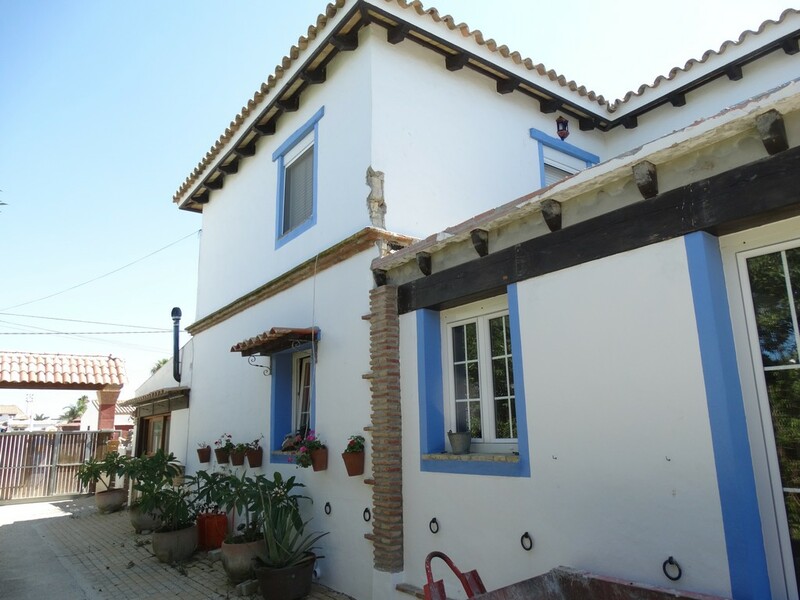 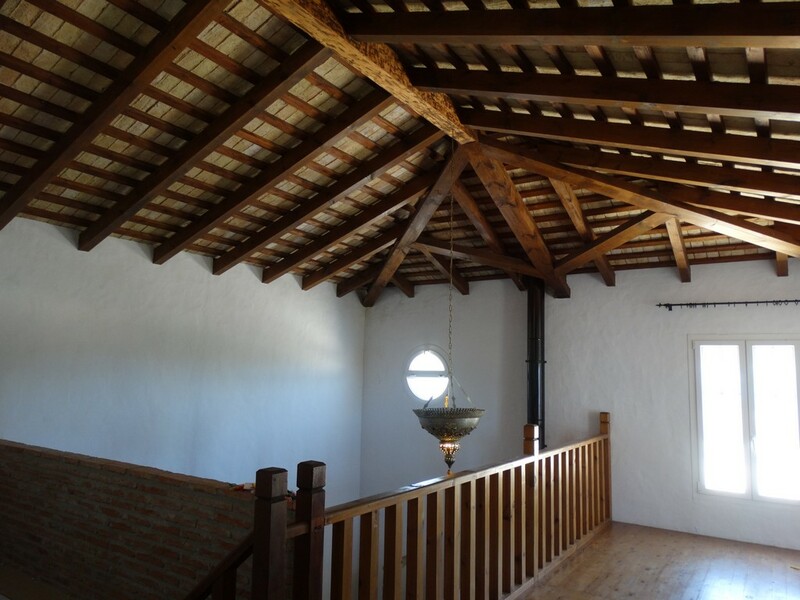 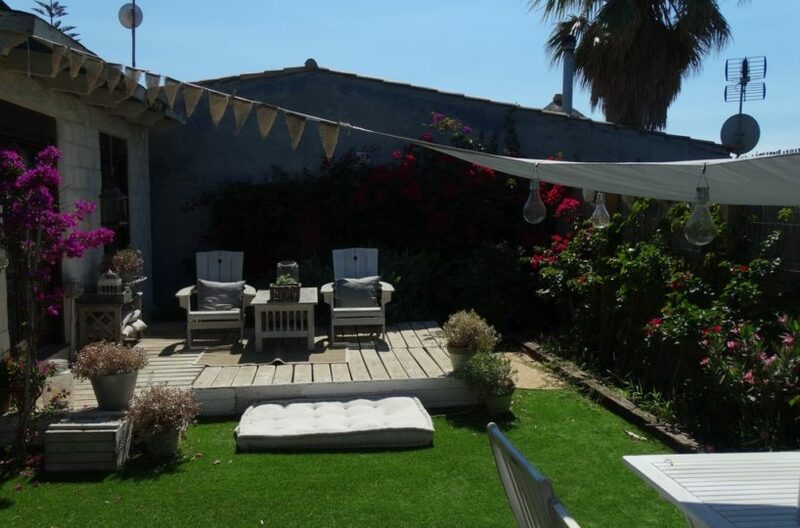 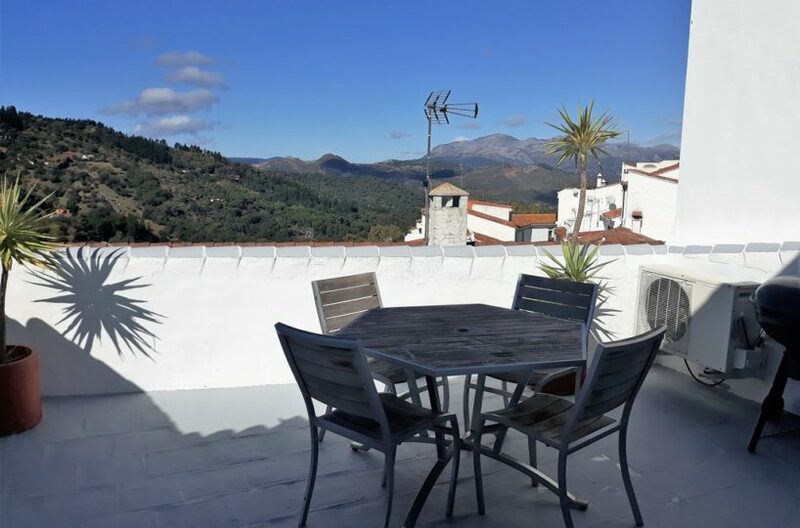 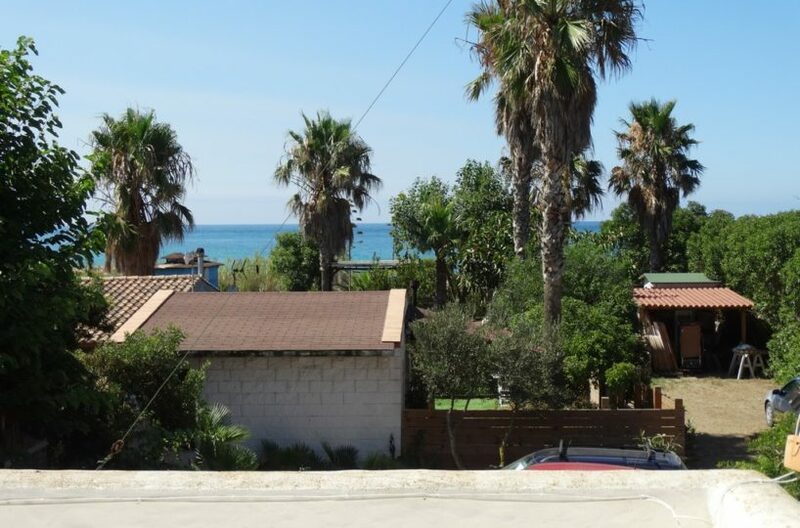 A beach property with direct access to the beach from the garden. 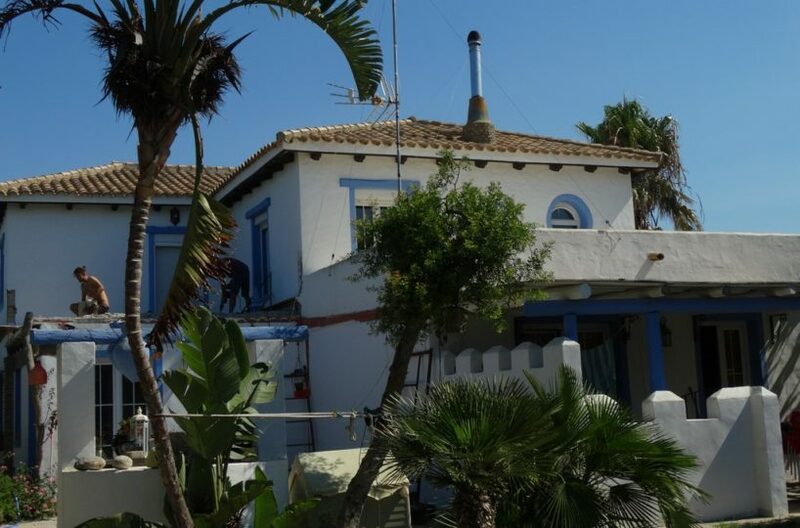 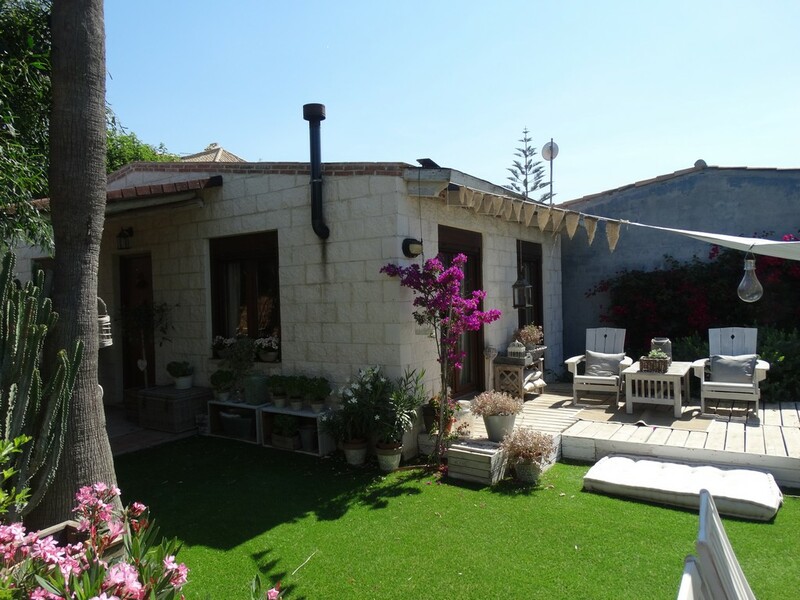 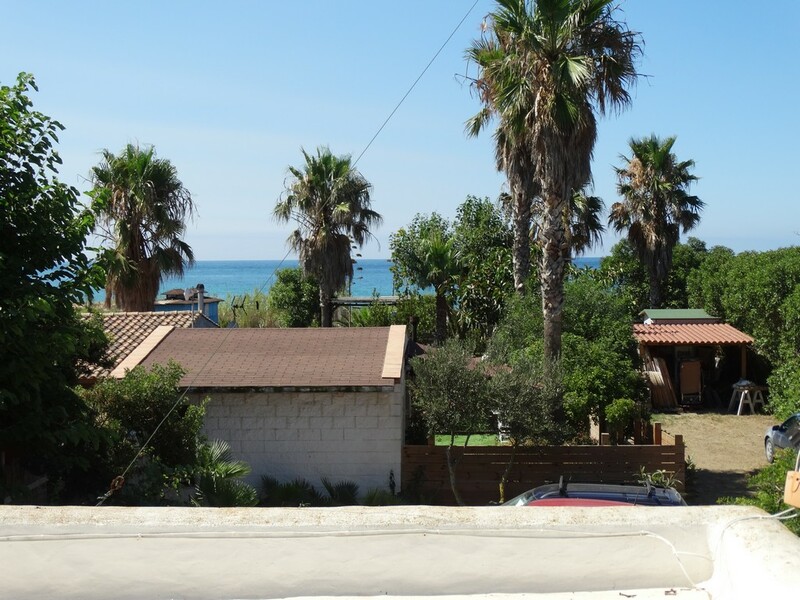 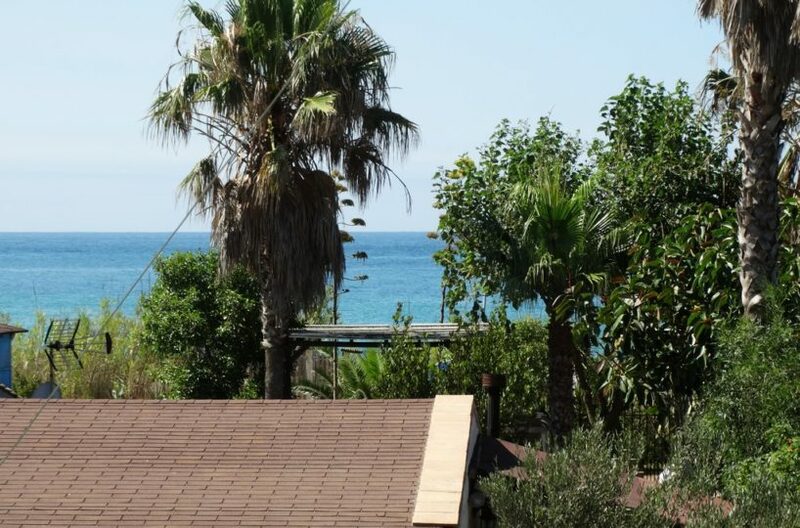 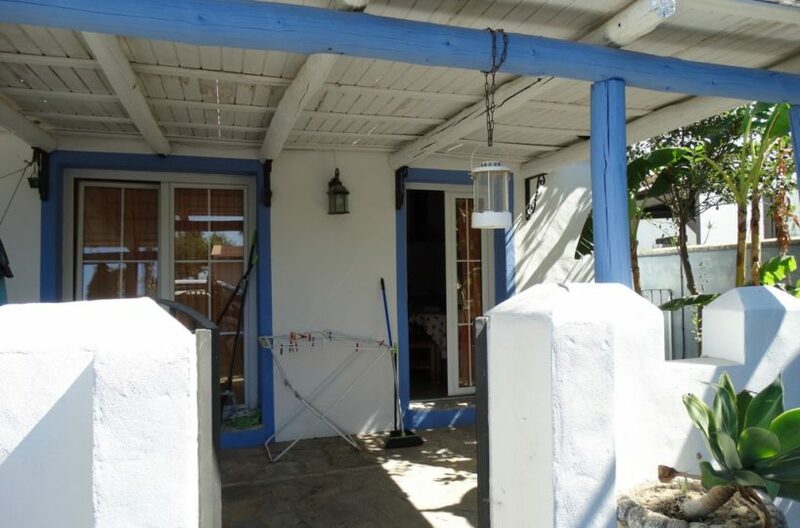 The builings lie on a 2000 m2 plot just off the beach ( 100 meters away ) with a main three bedroom two bath house with open plan living room and a high quality buld with a terrace with sea views and two guest cottages with 1 bedroom 1 bathroom each and another 2 bedroom cottage. 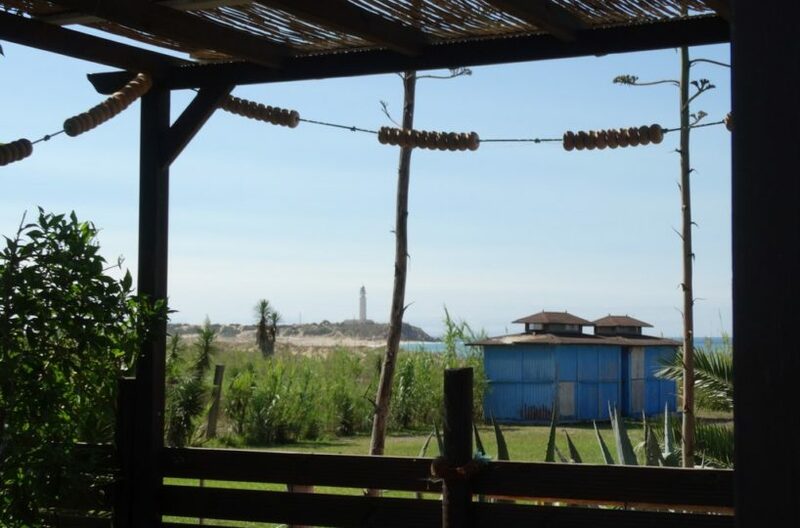 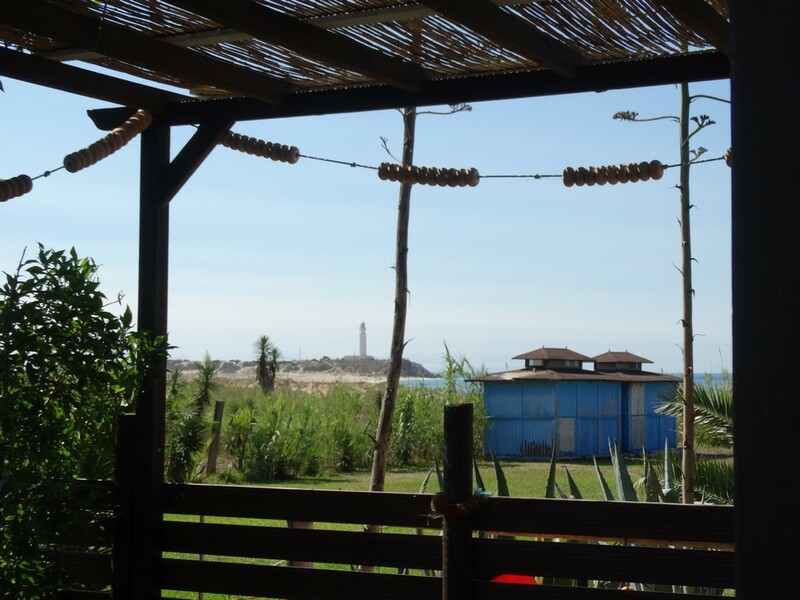 plenty of parking space and nice beach bars and reataurants a short walk away. 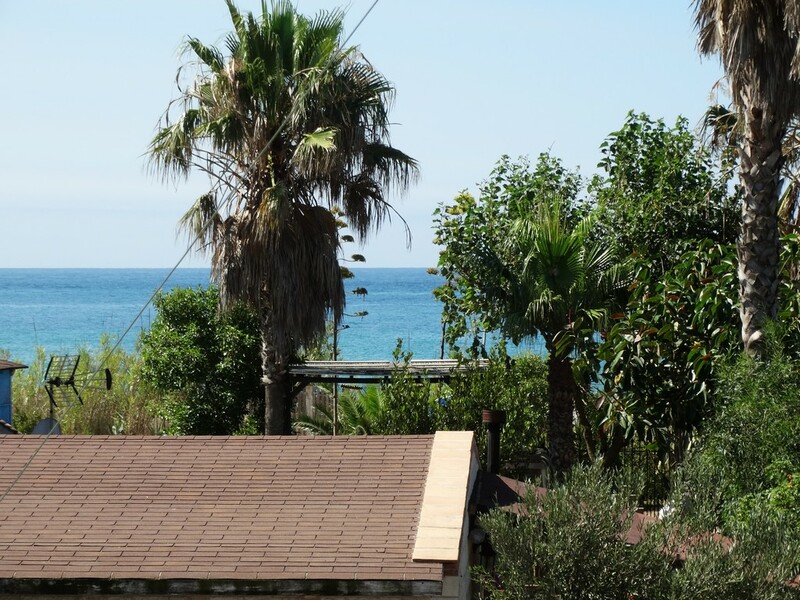 an excellent location and a rare find with commercial potential just off the beach.